One of the development team behind the revamp of the wonderful Installer package has taken to social media to provide yet another timely update about the project. 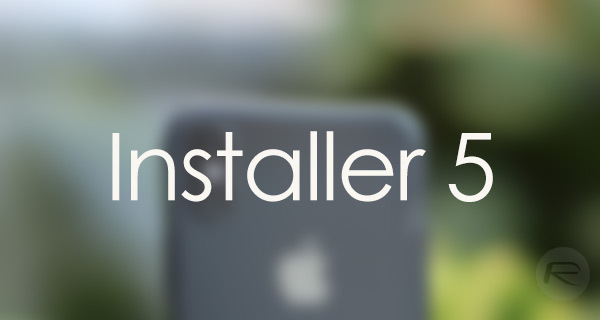 Cristian Tabuyo has let his followers know that the team is primed to release what they are calling the “Installer Packaging Tool”, which will let developers and experienced creators, package their software together ready to be offered through Installer 5. It’s worth noting that Tabuyo isn’t informing that Installer 5 itself will be revealed in the next few days, instead, this is a tool aimed at developers which will work on multiple platforms to allow those developers to package their tweaks and apps together to upload and submit to the Installer 5 team and platform. 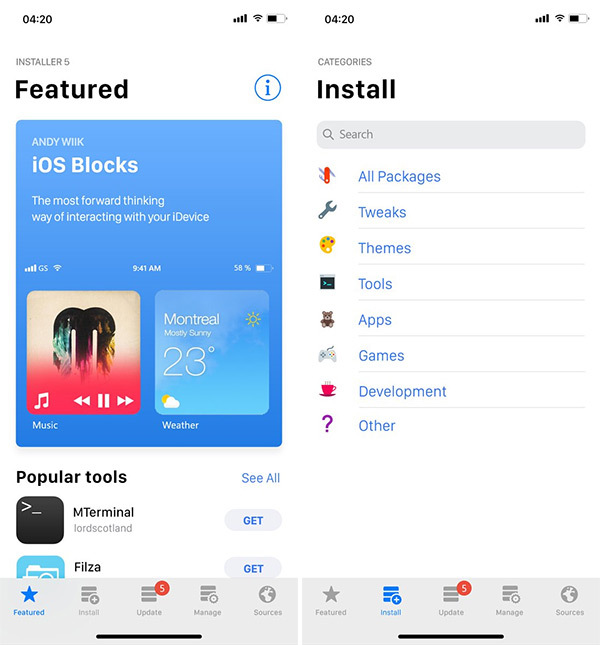 Presumably, its job is to put all submissions into the right format to be hosted and listed on the underlying repositories in Installer 5 to allow jailbroken users to easily download and install when the Installer package is made available. That’s all great news but there was no mention of anything to do with Substrate and whether or not Installer 5 will be limited in the packages that it can actually install to a jailbroken device with no Substrate update being offered by saurik as yet. A number of users have questioned whether or not the team is building its own alternative but there doesn’t appear to be an answer to that just yet. Can’t wait. Thanks you guys for your hard work. ? ? This only replaces Cydia. Without substrate or something to replace substrate it wont mean a damn thing. there was another but it never rose to any real prominence. your assuming Saurik is the only one that can create substrate. I5 does not have it’s own “substrate”. It’s nothing but package distribution. I agree. If they had made their own substrate they would boast that as it is something to be proud of. Cydia is open source you dumbcunt. FYI……Now, we believe that our announcement in which we stated we were developing an open-source alternative to Mobile Substrate has been taken out of context, we are developing one, but it won’t be released the same time as Installer 5. IPM has been designed to be really flexible, so you can install anything you want with it, we will propose a few different package structures that will be supported by our Packaging Tool. However you can define where each and every file should be installed, this allows developers to support Mobile Substrate, Coolstar’s Code Injection method, Substitute, our own one,… As you may understand, all our effort is put into Installer 5 rather than the Code Injection framework, which after the release of Installer 5 we will put all our effort in. Ooooh look at the pretty colours!!! And nothing else! Form over function!! !